Magnificent land for sale in front of the ocean! Beautiful turquoise water and power white sand welcomes you in. This is located north of Cancun in an area called Isla Blanca with much new future development. The land is 4 meters above sea level. Fulled titled and ready to go. Zoned for either hotel or residential use. Design the home or boutique hotel of your dreams. Only limited by your imagination! There are 2 lots available, side by side. 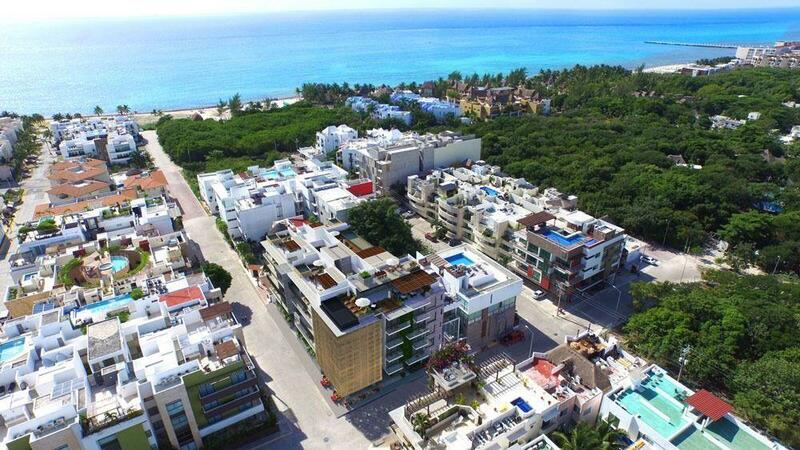 Each lot is priced at 335,000 USD and just over 1000 M2 (10,979 sq ft)or purchase both for 650,000 USD!